I was in Penang for a week during the last leg of my six week tour around Southeast Asia. 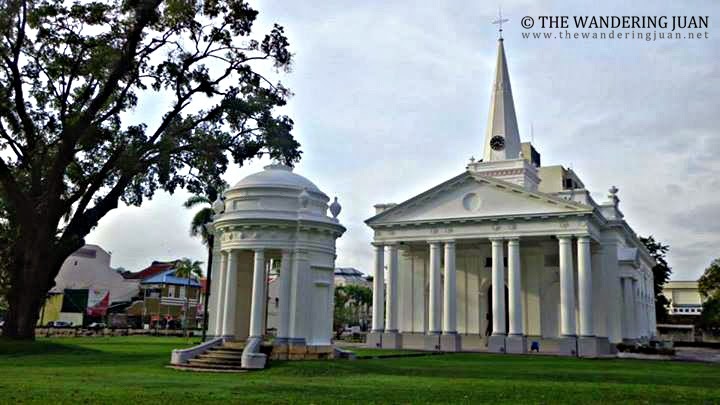 Penang has a lot in common with Malacca, but unique in its own way. I wouldn't mind goiing back to Penang in the future. I stayed a week in Penang, you could definitely spend less if your stay is only for a few days. There are still a few places that I was unable to go to during my stay, I'll just visit different places when I go back. There are guesthouses that offer transport to Thailand since Penang is near the border of Malaysia and Thailand. You can catch a bus or min van to Hat Yai or Krabi from Penang for around MYR 50, the farther the trip the more costly the transport. You can go around Georgetown for an entire day to see most of the historical places. The wire and street art are worth taking a look, if that's your kind of thing. 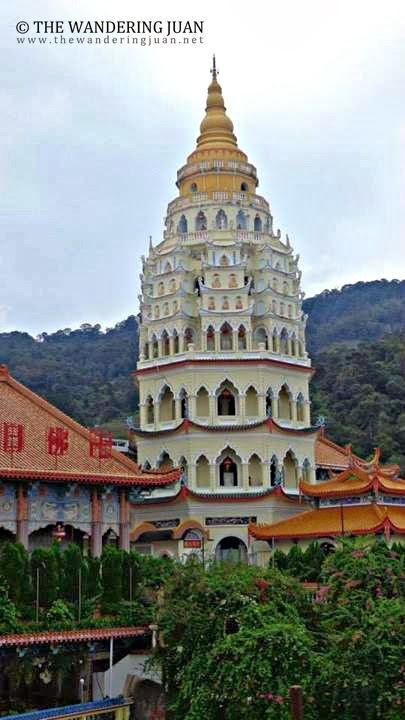 Then, you can reserve a day to go up Penang Hill or Kek Lok Si Temple. 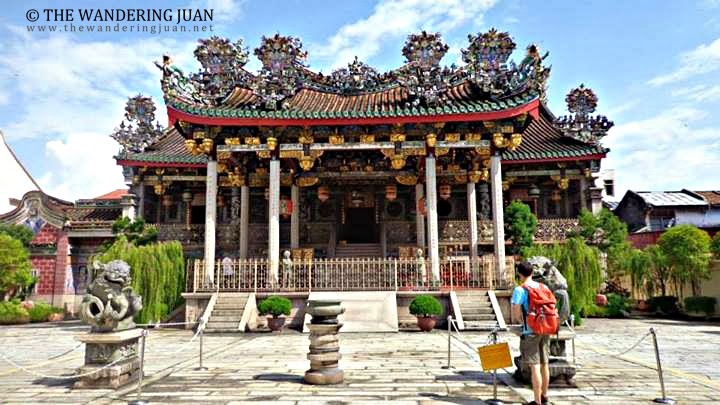 The Thai, Burmese, and Nine Emperors Temples are worth visiting if you are staying for longer than two days, if only for a short vacation, the Kek Lok Si Temple is a must-visit. The food is cheap, if you stick to the hawker stalls and the small family-owned restaurants. I stayed in three different places while I was in Penang the three were Ryokan, Old Penang Guesthouse, and Muntri Guesthouse. All three places were on Muntri Street and were walking distance from each other. The dorm rooms I booked were only around MYR 30 per night with breakfast, not a bad deal at all. All the rooms and beds were comfortable, but out of the three I would recommend Ryokan since it has a chic interior and better value breakfast, not just jam and toast. I liked how everything is laid out in Penang. There are maps for all the sites and the must-eat food in the state, you can't get lost here once a map is in your hands. There are descriptions about each place and dish in Penang. The bus routes are also listed down to help visitors. If they can't build roads, railways and a better transport system, I hope the Philippines' tourism officials follow this blueprint to make things easier for tourists when they visit. There were quite a few influential Chinese families in Penang, similar to the Philippines' Taipans, but the difference is that I did not see any beggars on the streets and there are more small to medium sized businesses, meaning the wealth is distributed broadly. Penang has the blue-collar feel coupled with an artistic soul which makes it unique.